You are now logged out! See you again soon! To log back into your NUCCA account, click here. 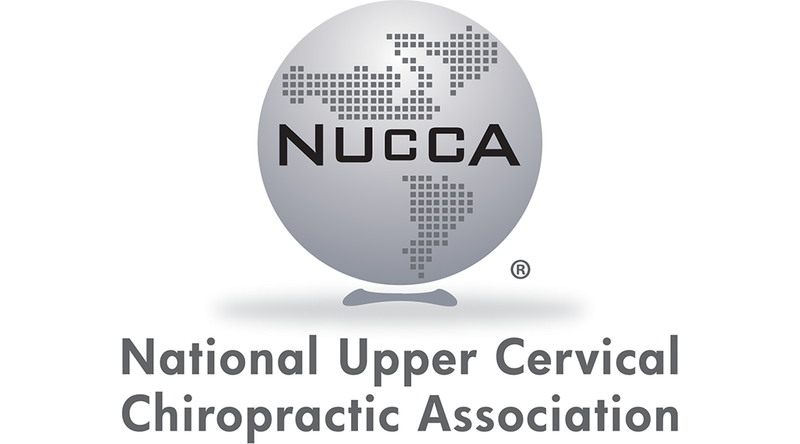 To go back to the NUCCA website, click here.